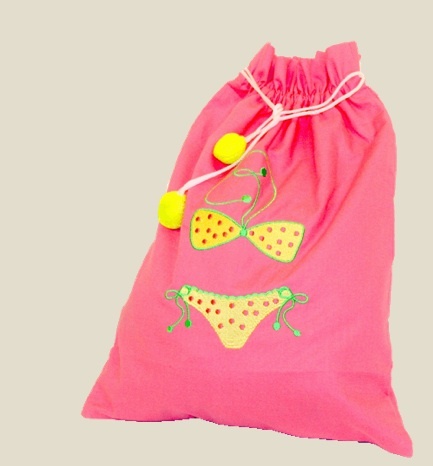 These amazing water resistant bags are perfect for any trip to the pool or beach. This bag will ship out within three days from date purchased. Please note that all personalized items are finale sale.